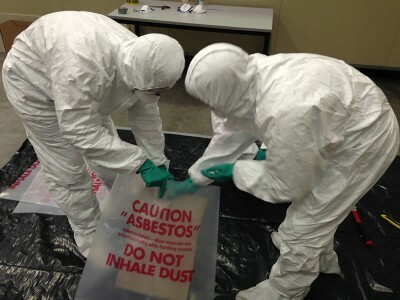 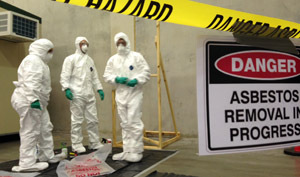 Pinnacle Safety and Training are a SafeWork NSW Approved Training Provider for CPCCBC4051A Supervise asbestos removal. 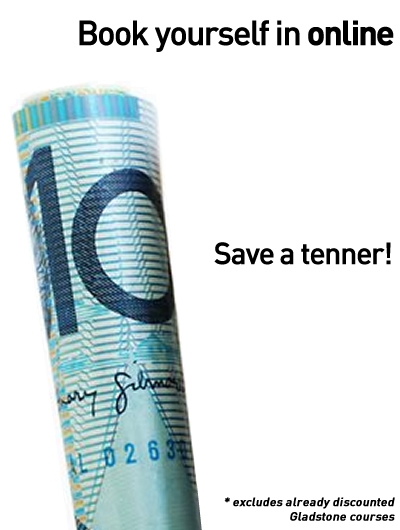 For more information see below. 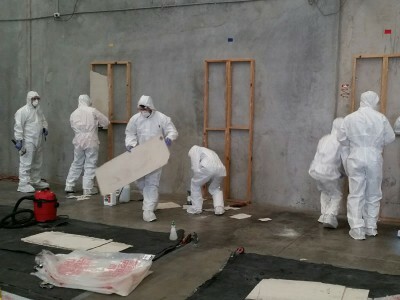 New South Wales - If you are a supervisor of Class B (non-friable) asbestos removal in NSW, this course is mandatory i.e. 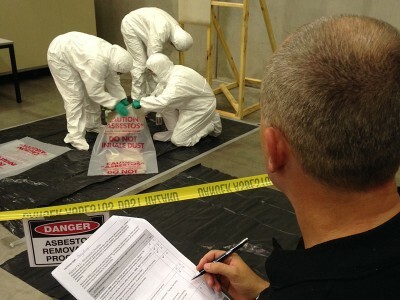 you must hold CPCCBC4051A - ’Supervise asbestos removal’.